Brand New For 2018! 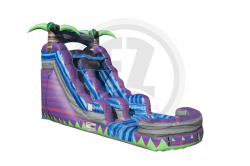 This one is the perfect size for backyard family fun! Fun slide with a cool pool to land in at the bottom! From $125 to $250 per day dry and from $145 to $290 per day wet. 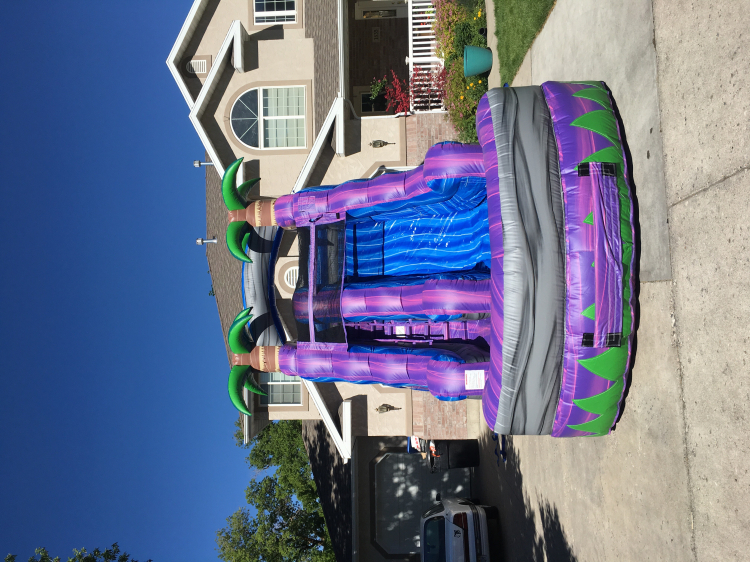 15 1/2 feet tall with an 8 1/2 foot high slide platform. 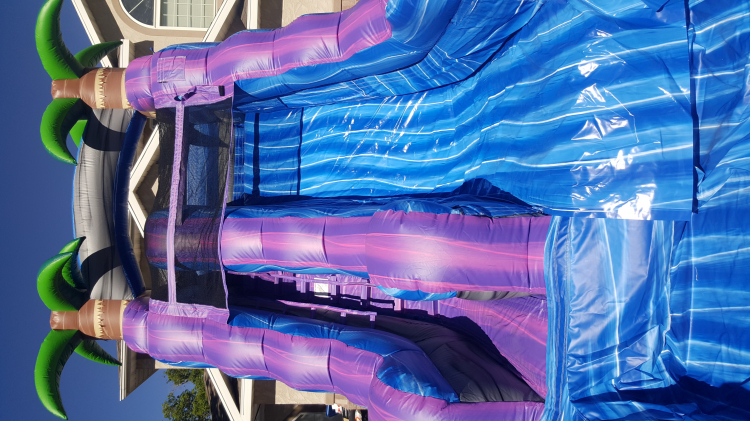 15' long slide PLUS a 7' long pool!